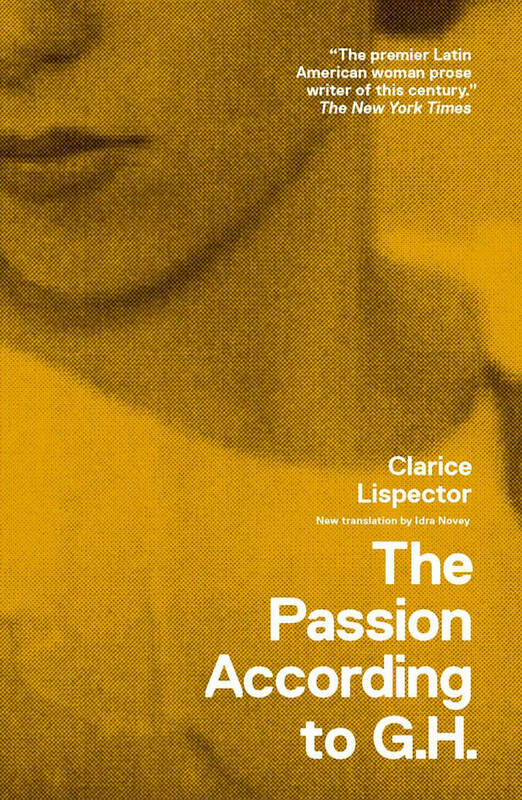 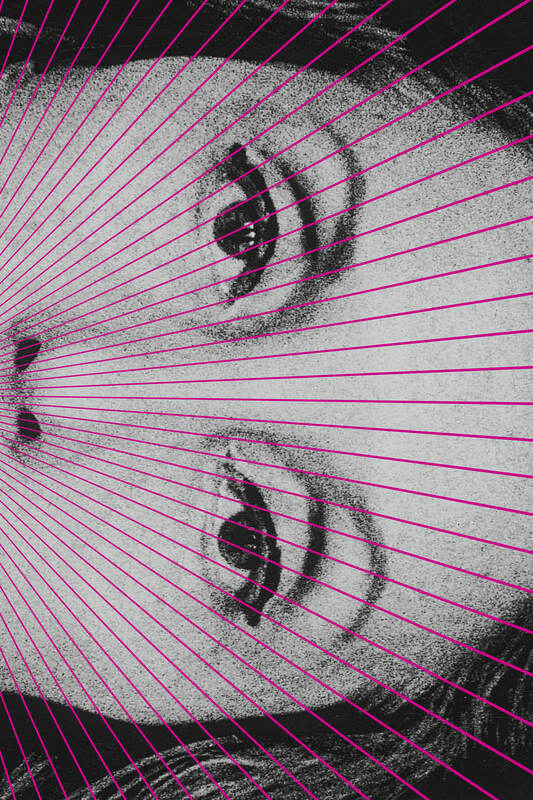 On December 10th, we reflected on the overwhelming response to The Complete Stories of Clarice Lispector translated by Katrina Dodson and edited by Benjamin Moser. 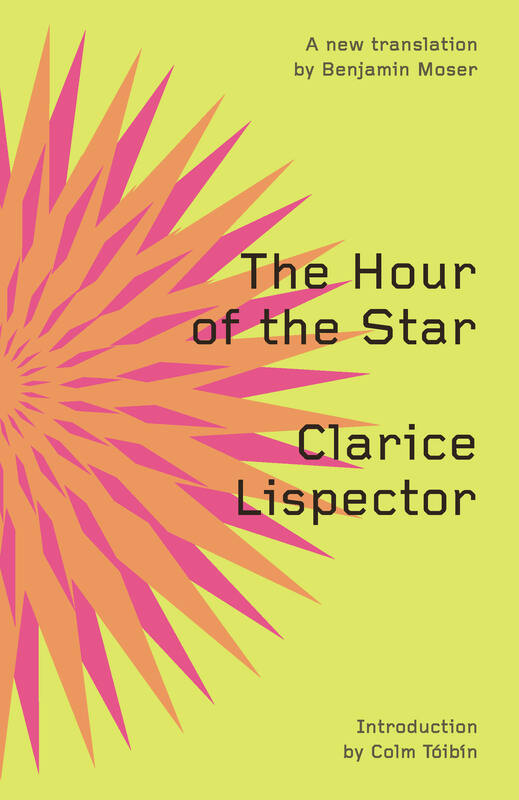 A Hora de Clarice has been running in Brazil for the last five years with simultaneous celebrations in Paris, Madrid, Lisbon, Frankfurt, Buenos Aires, and Mexico City. 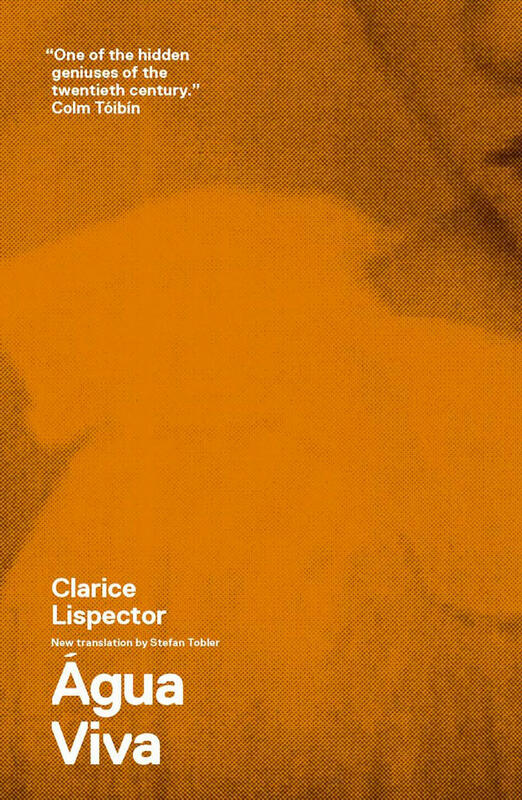 Bringing the tradition to New York, we celebrated Clarice’s birthday with champagne at 192 Books.